As opposed to Victorian conservatories, Edwardian conservatories have a more modern look, with square or rectangular floor plans. 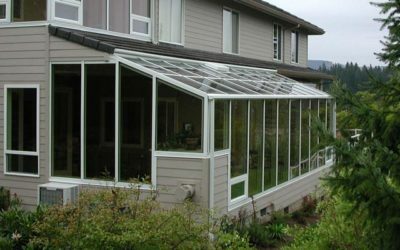 Global Solarium Edwardian conservatories are characterized by a high level of individual craftsmanship that cannot be duplicated by mass production. Adding proper ventilation to any conservatory is essential, our designers can incorporate a large selection of venting windows, sliding and French doors as well as roof vents and super-efficient, thermostatically-controlled fans to complement the structure and your lifestyle. Georgian conservatories are also known as cathedral style solariums; this unique design dates back to the eighteenth century. This architectural style is characterized by straight lines, large windows and variable roof pitches. Georgian conservatories were originally used as orangeries to protect and shelter tropical plants. Modern technology allows us to design and build conservatories that are highly energy efficient. 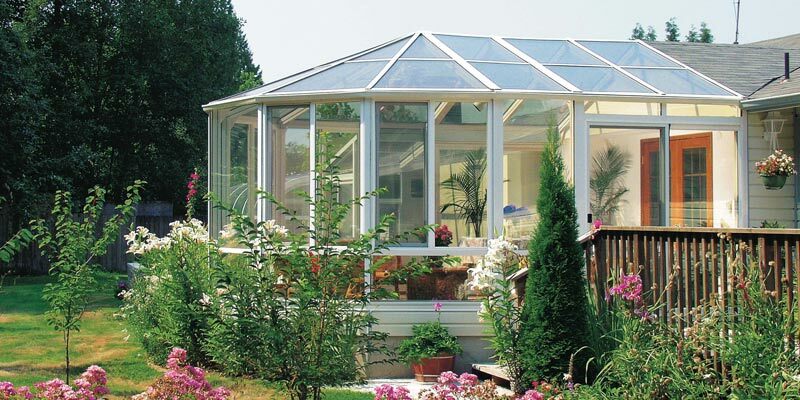 Conservatories manufactured by Global Solarium attribute this efficiency to various factors including the use of insulated and high performance Low-E glass, thermally broken frames, and shading systems. Inspired by British designers, bringing old world charm and elegance, Victorian conservatories are the most distinctive glass structures designed and build by Global Solarium. 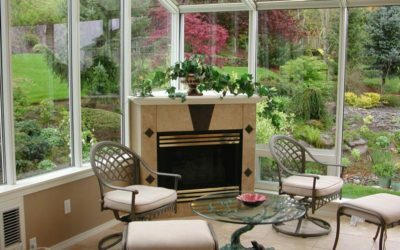 Incorporating architectural options to your Victorian conservatories such as finials, cresting, designer window grids, stained or etched glass transoms, and copulas, gives the modern conservatory an enchanted feeling. 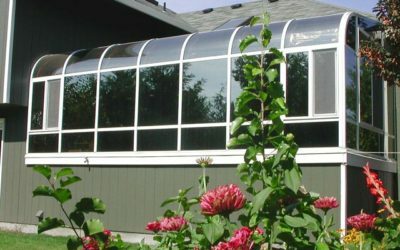 Global Solarium’s highly skilled production team has created state of the art vinyl, aluminum and hand-crafted wood conservatories by fusing old world craftsmanship with modern design and technology.